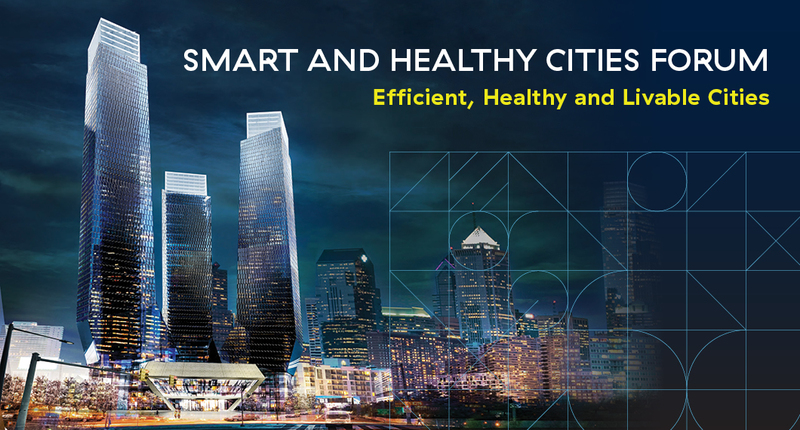 Jefferson’s College of Architecture and the Built Environment presents the Smart and Healthy Cities Forum 2019, ‘Efficient, Healthy and Livable Cities’. The event will focus on the interrelationships of urbanization, technological innovation, demographic trends, and population health in developing smarter and healthier cities. Panel discussion participants represent a variety of areas, including academia, science, entrepreneurship, architecture, urban planning, engineering and city government.